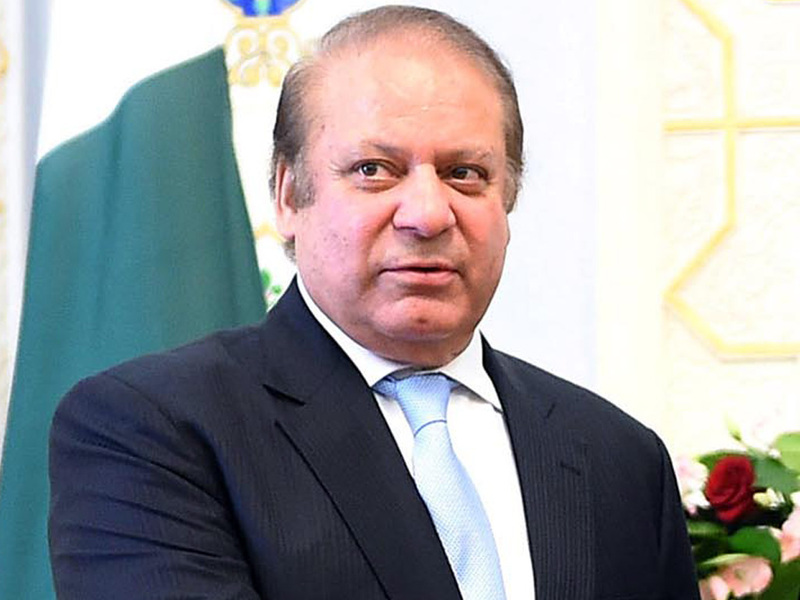 The accountability court in Islamabad on Thursday resumed the hearing of Al-Azizia and Flagship references against incarcerated former prime minister Nawaz Sharif and directed the authorities to produce Sharif in the court on the next hearing. It was the first hearing of the two cases after the Islamabad High Court (IHC) shifted the references from the court of Accountability Judge Mohammad Bashir to the court of Judge Arshad Malik. NAB officials told the court that Sharif, who was supposed to appear before the court, could not be produced due to security concerns. The court ordered the prosecution to produce Sharif as well as Wajid Zia, star prosecution witness in the case, on Monday. Sharif’s counsel Khawaja Haris told the court that he will have to appear before the IHC on Monday in connection with a petition against sentences of Sharif, Maryam Nawaz and retired Capt Safdar. He requested the court to summon Zia on Friday [August 16] instead of Monday [August 13]. He suggested the prosecution to get Zia’s statement recorded in Flagship reference. It is pertinent to mention here that both the references are being heard simultaneously. Zia is being cross-examined in Al-Azizia reference and he has yet to record his statement in the Flagship reference. The prosecution, however, opposed Haris’ proposal, insisting that the cross-examination of Zia should be completed first before recording the statement. “He is an important witness; he needs peace of mind,” argued the prosecutor. The judge then deferred the hearing of the two references to Monday. On July 6, accountability court Judge Mohammad Bashir had announced the verdict in the Avenfield properties corruption reference filed by the National Accountability Bureau (NAB), handing the ousted prime minister 10 years as jail time for owning assets beyond known income and seven years to his daughter Maryam Nawaz for abetment. Later on July 16, Sharif, through his counsel Khawaja Haris, had filed an appeal in the IHC for the transfer of Al-Azizia and Flagship references to another accountability court since the arguments in both cases were similar to the ones given in the Avenfield reference. Days later, Judge Bashir had decided to recuse himself from hearing the two pending references. During the course of arguments on the appeals seeking transfer of pending references, Haris had argued that at least 12 grounds were common in the three NAB references against Sharif. Furthermore, Sharif’s counsel had claimed that judge Bashir had discarded these facts before announcing the verdict on the Avenfield reference. The cases were then shifted to the court of Accountability Judge Arshad Malik.